Have you ever taught a Latin American Spanish speaker to pronounce the word “three” without sounding like “tree”? What about the word “thirty three?” It’s not easy because the “th” sound is nonexistent in Latin American Spanish. Teaching English is a lot more challenging than it sounds, especially since English is one of the most difficult languages to learn. Words like “rough” or “laugh” are not pronounced the way they are spelled and grammatical rules in English come with an insane amount of exceptions. Don’t be intimidated, though. If you are considering getting a TEFL certification, you’ve come to the right place. 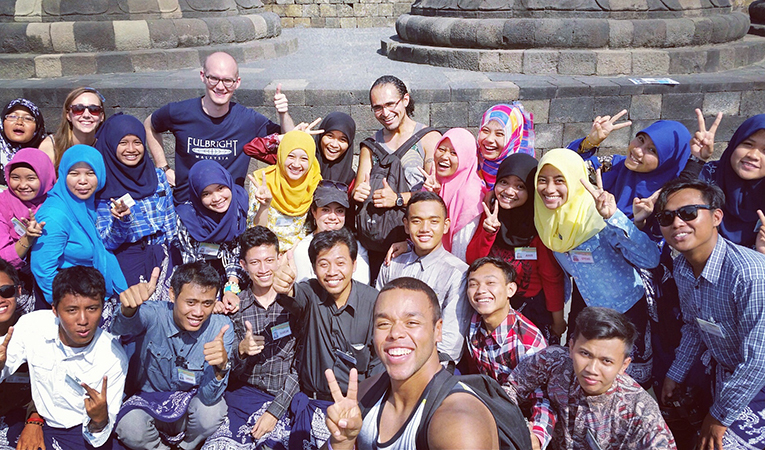 Despite the challenges, teaching English abroad can be immensely rewarding. Making a room full of normally apathetic high schoolers laugh along with you because you acted out “hugging a dolphin” in an environmental unit may not be in your job description, but it just might happen and those laughable moments make the hard work worth it. 1. Why do you want a TEFL Certification? Is it to see the world in a meaningful way? Do you want to become a teacher who can adapt to another culture? Whether you’ve never taught or have been a teacher for 30 years, think of your end goals. Also, think of your students. How will they benefit from having you as a teacher? You may not have much curriculum planning experience or classroom management experience and this may affect your students’ learning. Then again, the only way to gain experience is by starting somewhere. Reflecting on how you plan to teach and having an open attitude to learning will help both you and your students. Read the rest of my Go Abroad article on getting TEFL certified!